Have you ever used “vector clamping”? 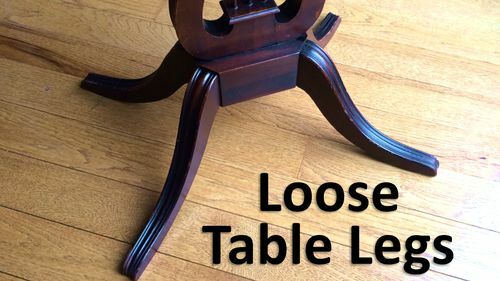 In a recent table leg repair, I didn’t have anywhere to secure the clamps because the table legs were curved. I made up a caul to apply even clamping pressure exactly where I needed it. I cover this in a video showing the repair process. Let me know what you think with a comment. Thanks, Scott. I realize you are illustrating a technique that’s needed at times, but you have to admit that the particular glue-up you do in the video could be facilitated with a couple of hand screw clamps to provide the parallel faces for the F clamps to bear on.